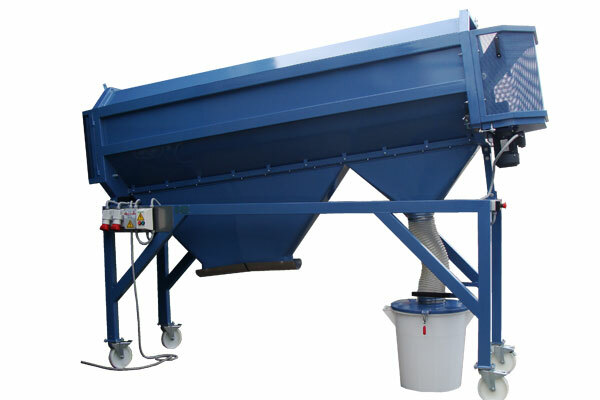 The Drum separator DS is a separator with a rotating screen. 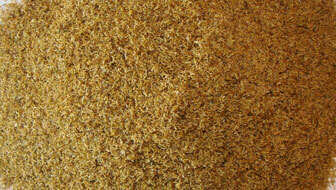 It is used for classification of herbs primarily fraction cut for filter bags ("fine cut"). 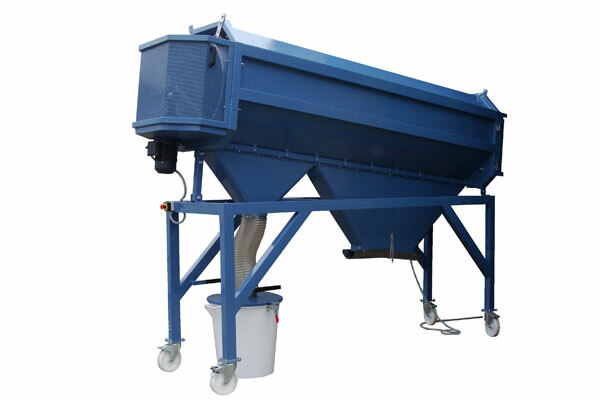 We distinguish four types of the machine: with length of 2 or 3 meters and with one or two screens. 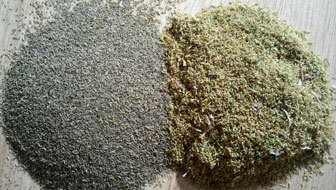 Excellent results are achieved in chopped herb de-dusting, chamomile pollen and seeds extracting. 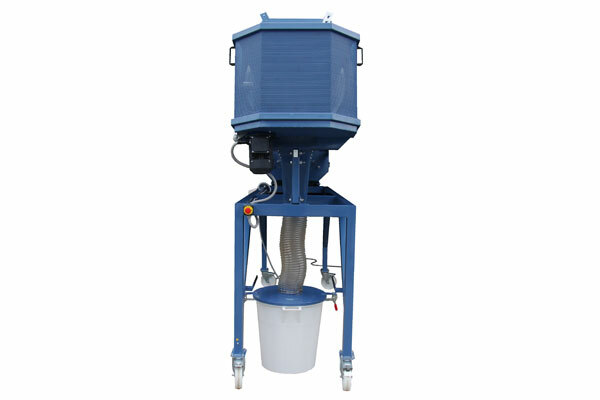 The machine is equipped with self-cleaning device that effectively cleans the screens and prevents their clogging. Drum selector has a variable angle of inclination which can be easily adapted to different herbs and different qualities of herb you select. 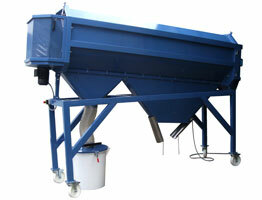 The machine can be made of regular or stainless steel (non-rusting steel).